Ever since trendsetting film composer Hans Zimmer brought the sound of a pipe organ to the movies with his soundtrack for award-winning blockbuster Interstellar, more and more cinematic tracks seem to feature this behemoth of an instrument to convey the feeling of divinity, transcendence and sheer primal power. Since only a few of us have access to a full-blown church organ, several sample instrument developers made it their business to provide composers with the opportunity to have a virtual pipe organ at their disposal. 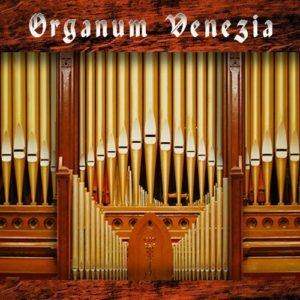 One of these is the latest virtual instrument by Best Service called Organum Venezia. Read the entire review at The Audio Spotlight.